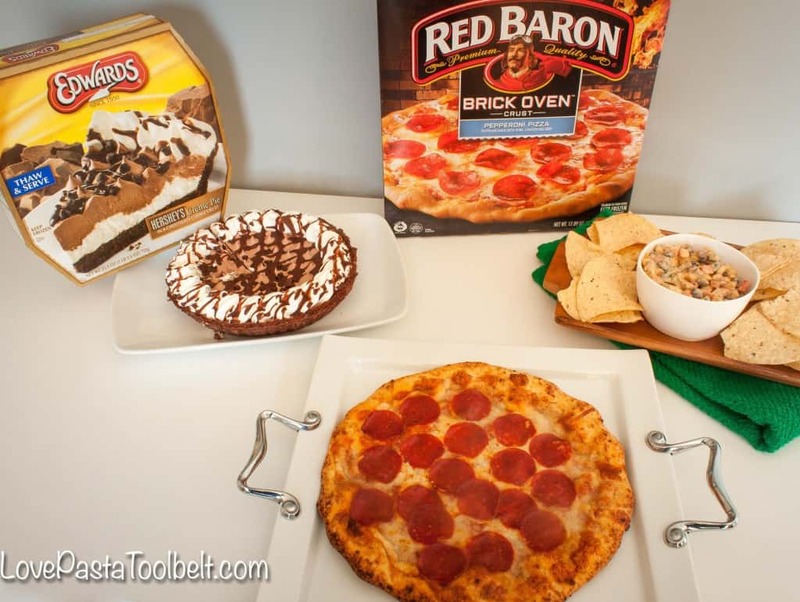 It’s time for some big games so check out this easy Game Day Menu with Red Baron! Football is a big deal in our house. I’m actually writing this post as I watch a football game. My team is in the college football championship, so we’ll see if I end up happy or disappointed tonight. When preparing for the big games, I always want to focus on easy and quick. Especially if we’re having friends or family over then I don’t want to spend my time slaving away in the kitchen. When I started thinking about the essentials of planning a football gathering I knew pizza was on the top of my list. 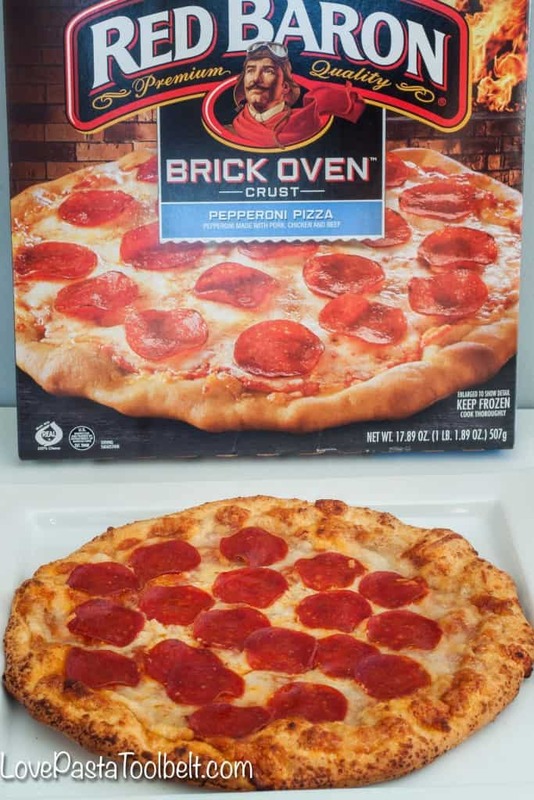 So I headed out to Target to pick up a Red Baron Brick Oven Pepperoni Pizza. I’m a huge fan of the crust and Red Baron pizza is crust perfection in every bite. 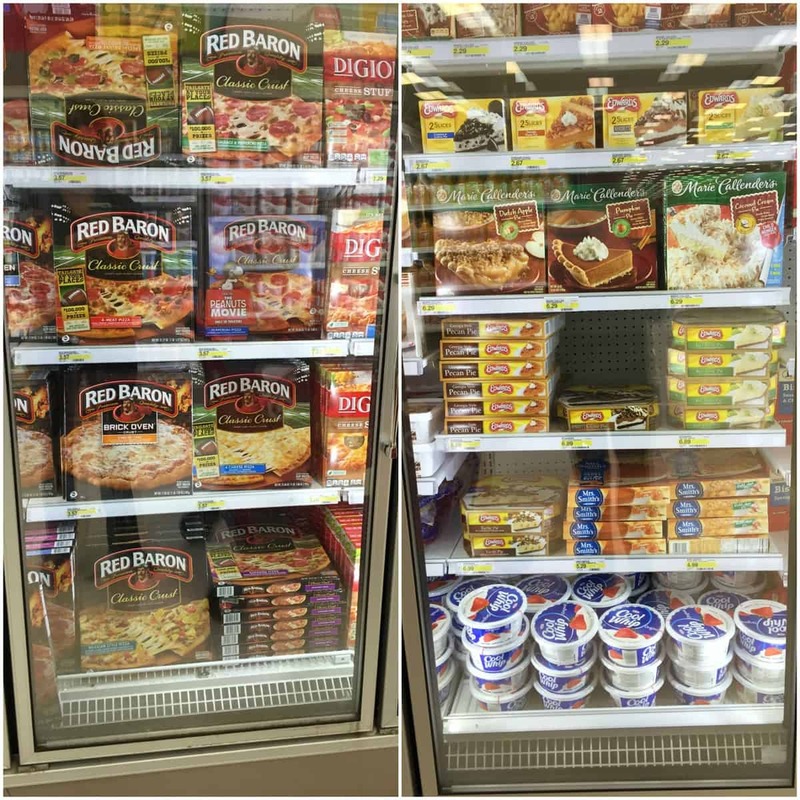 Be sure to grab your Target Cartwheel offer to save money on your Red Baron Pizza too! 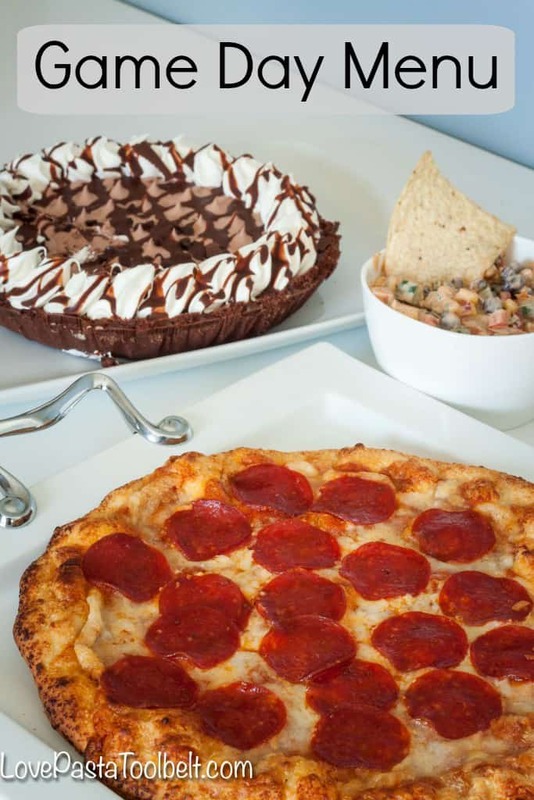 With pizza as my main course I then started thinking about dessert. Ok let’s be honest, dessert was my first thought. I knew I had to pick up an Edward’s pie. All you have to do is defrost it in the refrigerator and you have a delicious dessert. Between these two my meal was almost complete but I needed one more thing, chips and dip of course! 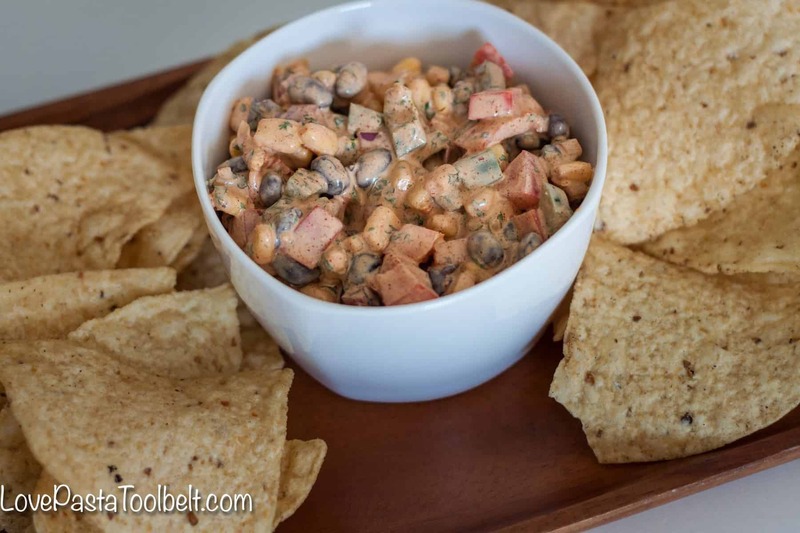 That’s where this recipe for Black Bean & Corn Salsa comes into play. It’s one my mom often makes when we get together as a family and everyone is gathered around the kitchen island devouring it and it does not last long. 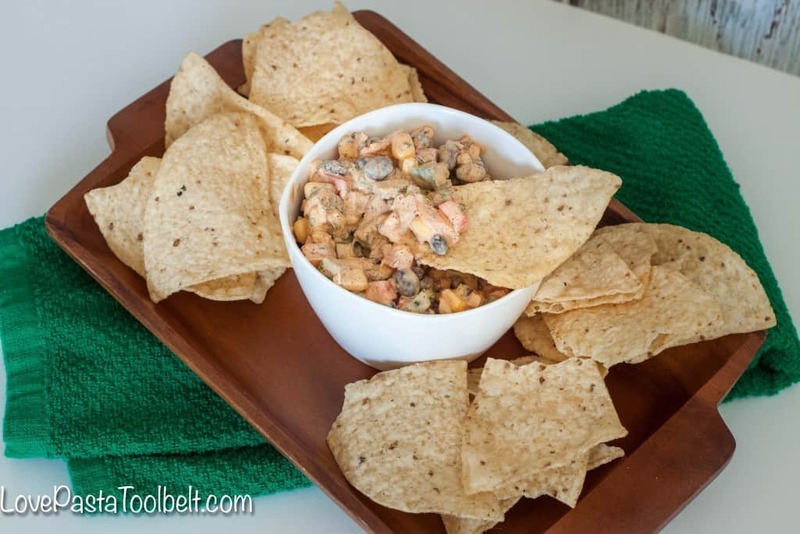 I loved making it for us because it was easy to make and the perfect addition to our game day menu! 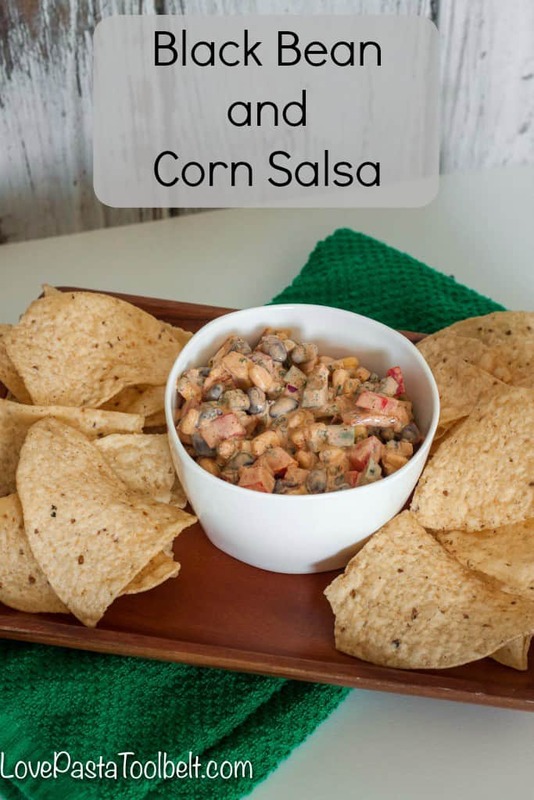 This Black Bean and Corn Salsa was perfect to be served alongside our Red Baron Pizza and Edwards pie. 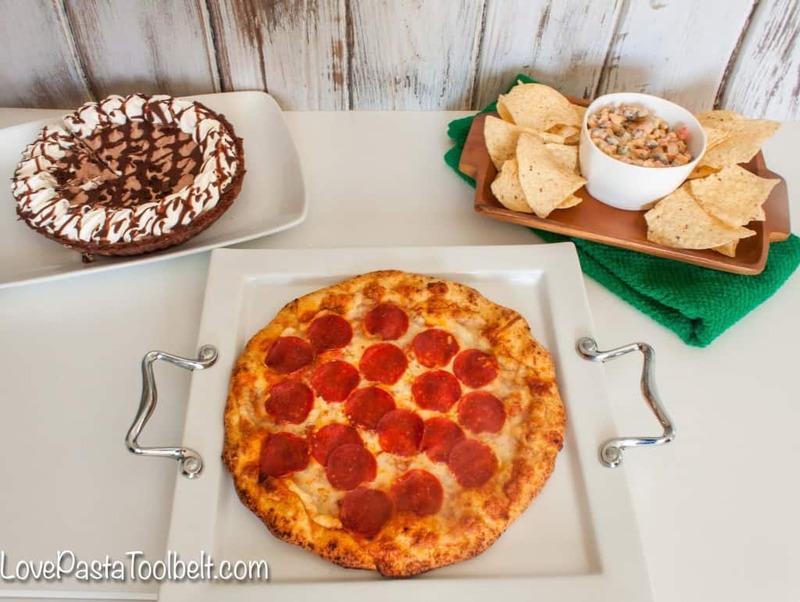 Putting all three of these together made for the perfect game day menu and the biggest bonus is all easy it all was to put together! What are your essentials for your game day menu?